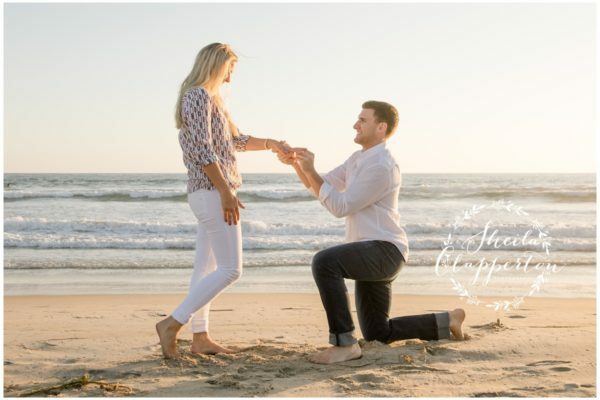 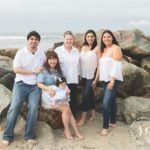 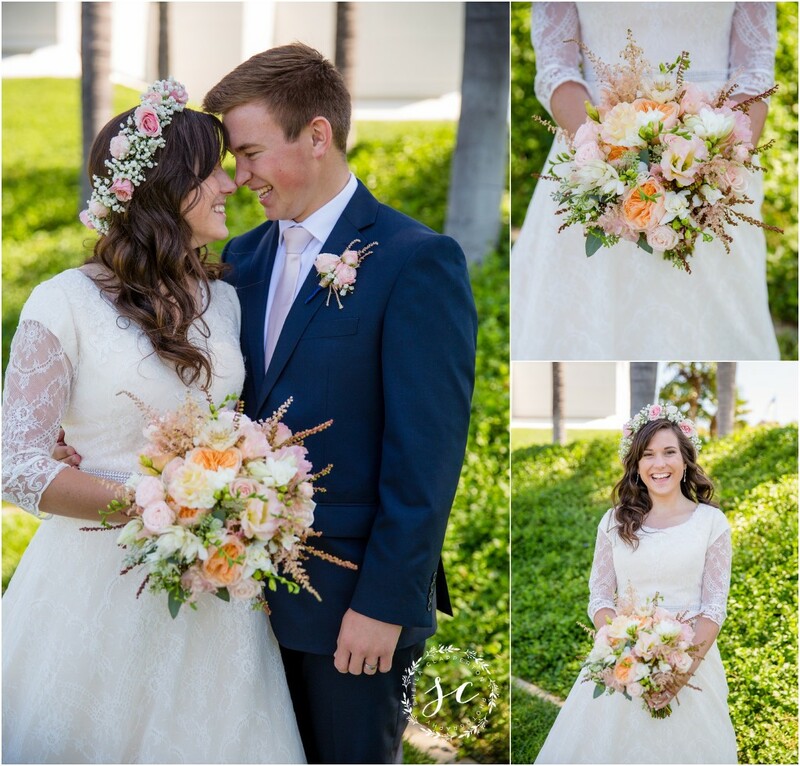 I connected with Collette and Tyler when the bride’s sister posted on Clickin’ Moms that they were in the market for a San Diego LDS wedding photographer to capture their wedding day. 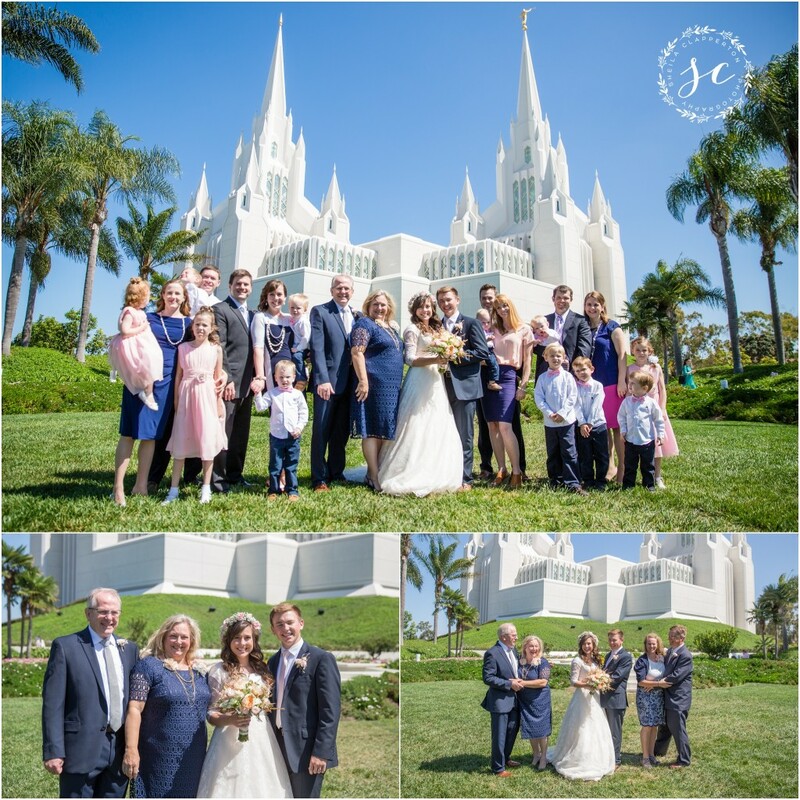 I met with Collette and her mother a few weeks before the wedding to iron out all of the details. 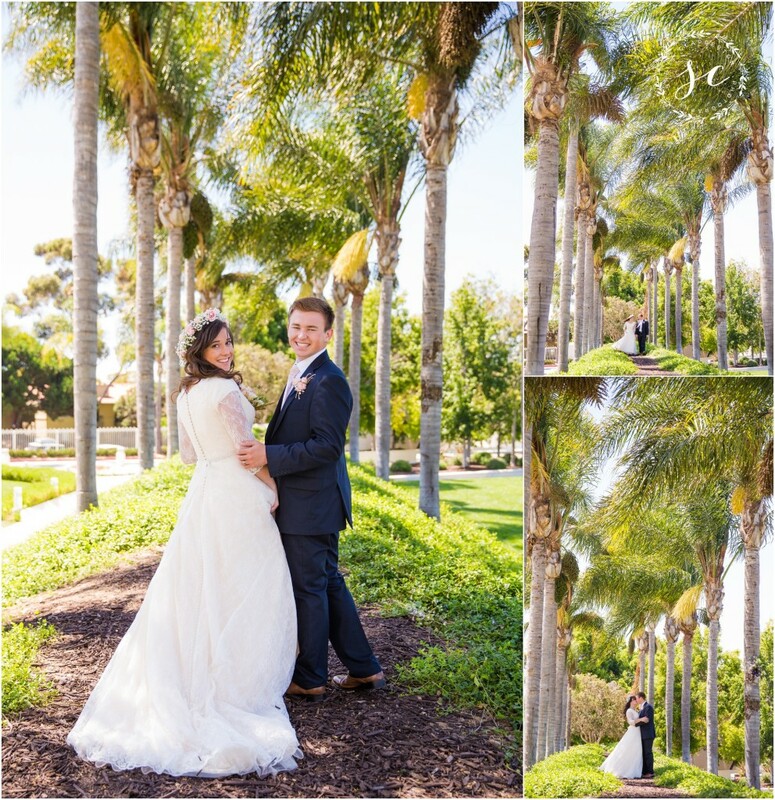 San Diego cooperated with its usual perfect weather on their special day. 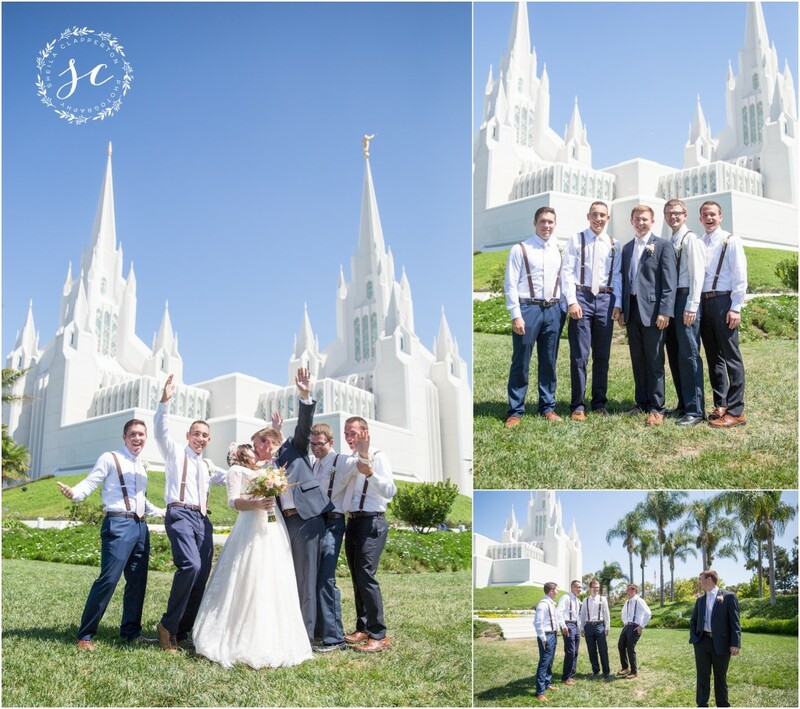 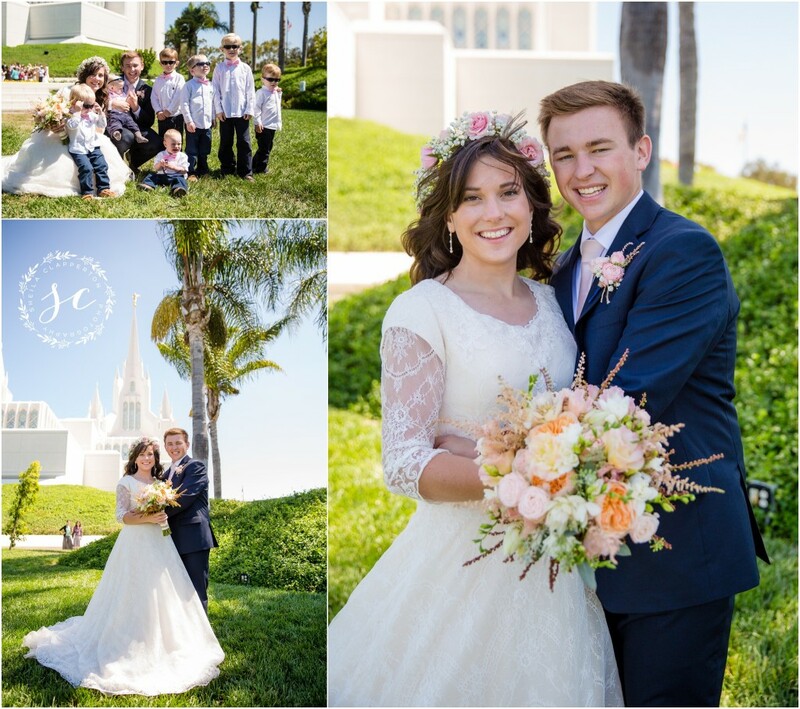 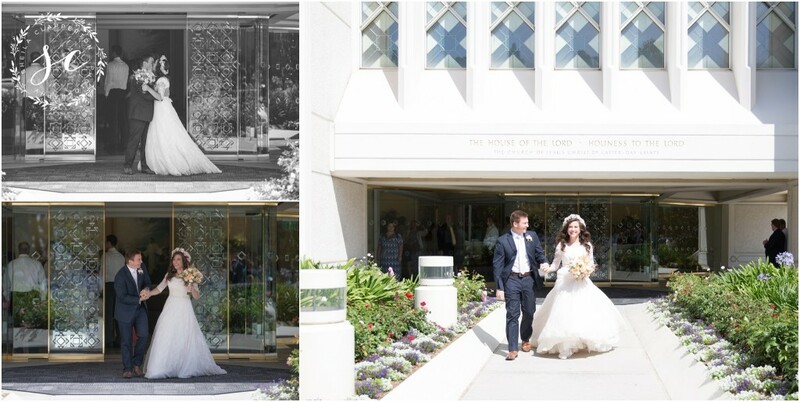 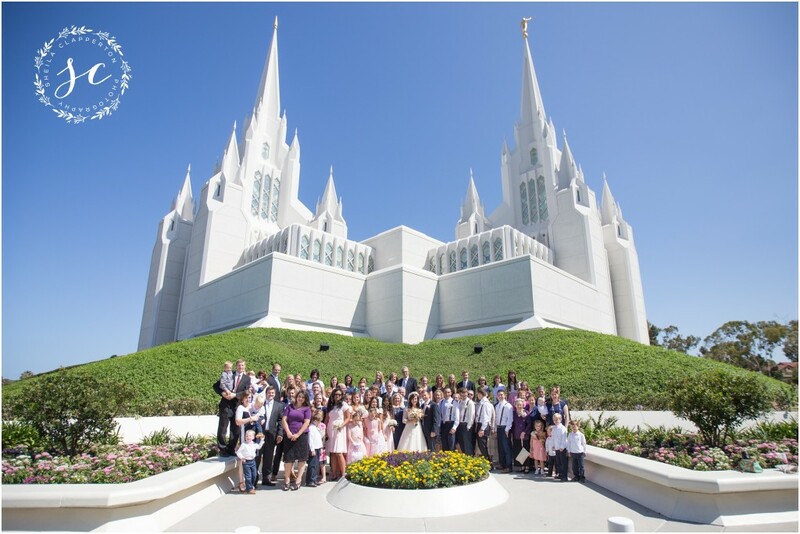 I believe there were about 25 weddings scheduled that day at the San Diego LDS Temple; their union was one of the first of the day. 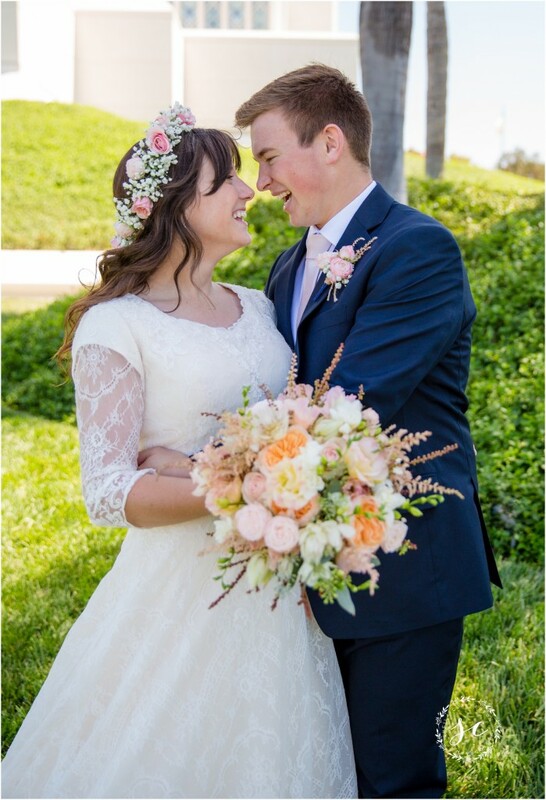 So much happiness on their big day . 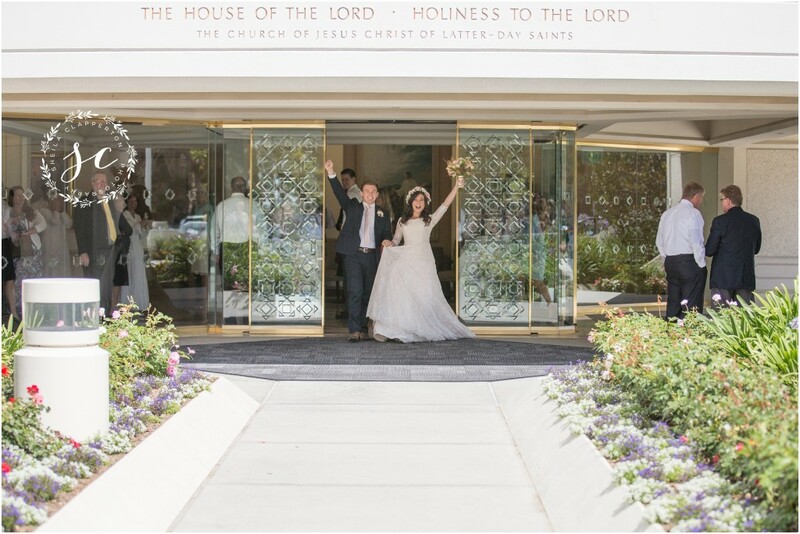 . . their photos on the Temple lawn, frolicking through the tree grove on the hill, followed by an amazing ceremony for friends and family . 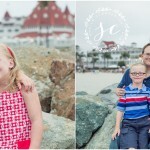 . . so much fun. 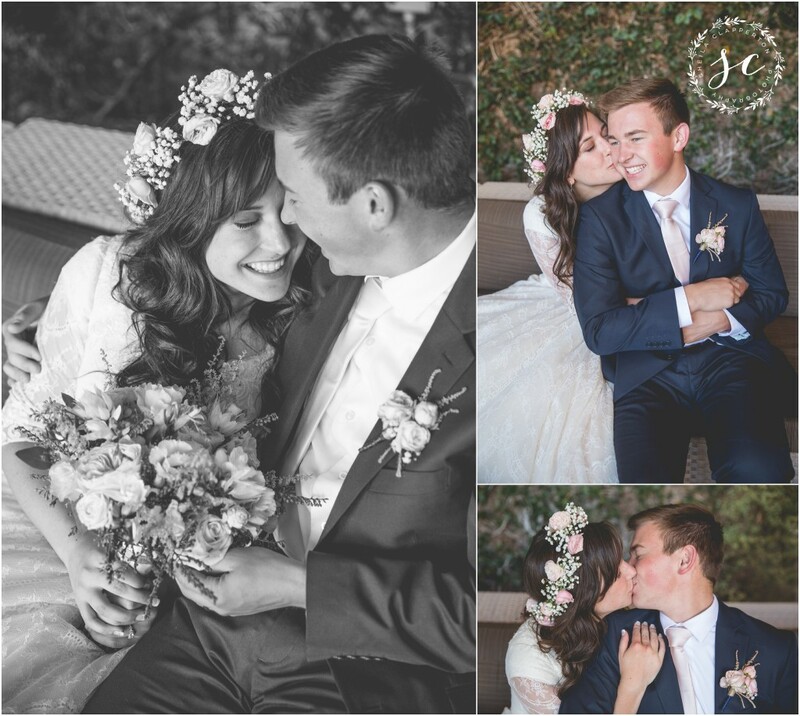 These two have a lot of happy years in store for them and it was such a joy to capture the moments at the beginning of their time together as husband and wife. 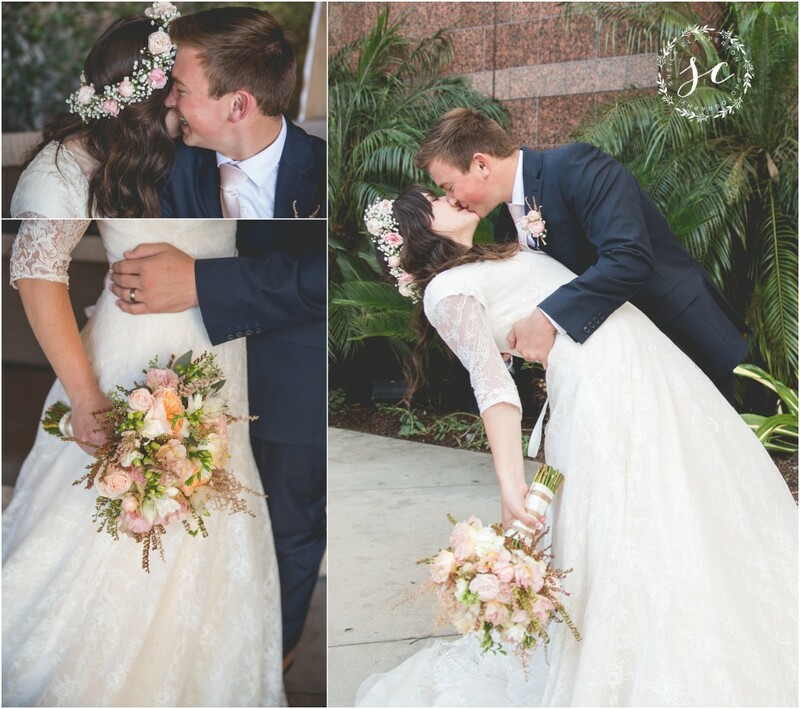 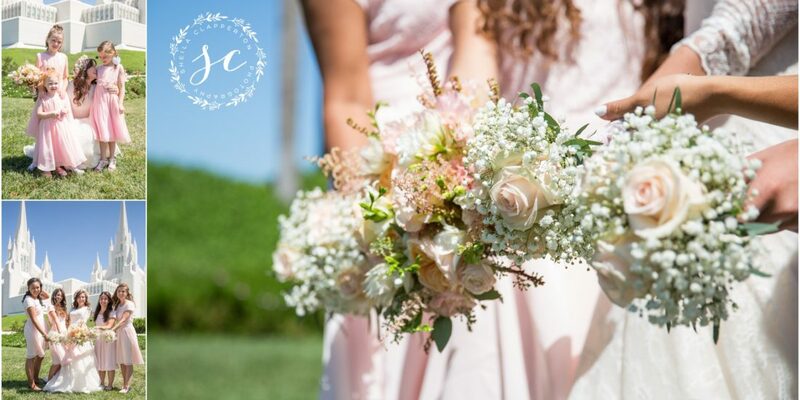 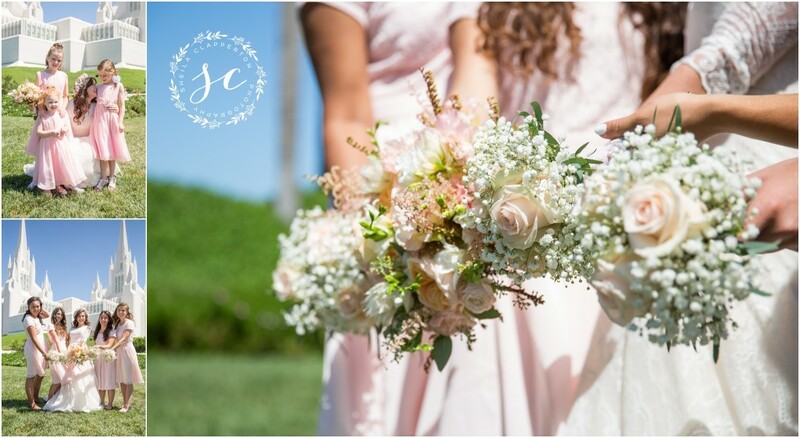 Enjoy a few special moments celebrating their wedding day! 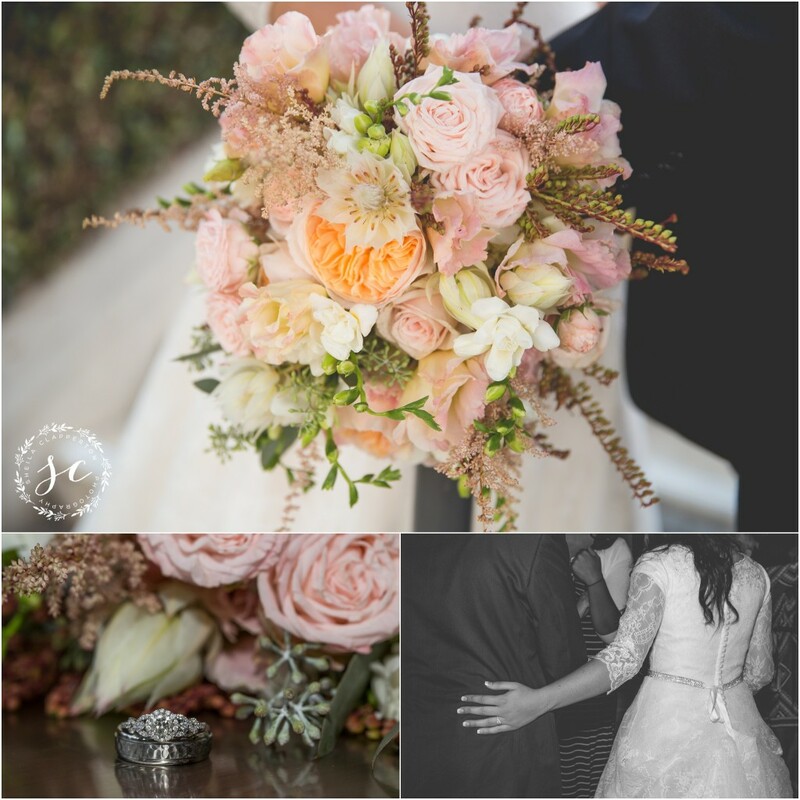 Get in touch if you are getting married and would like more information about the wedding collections I offer.